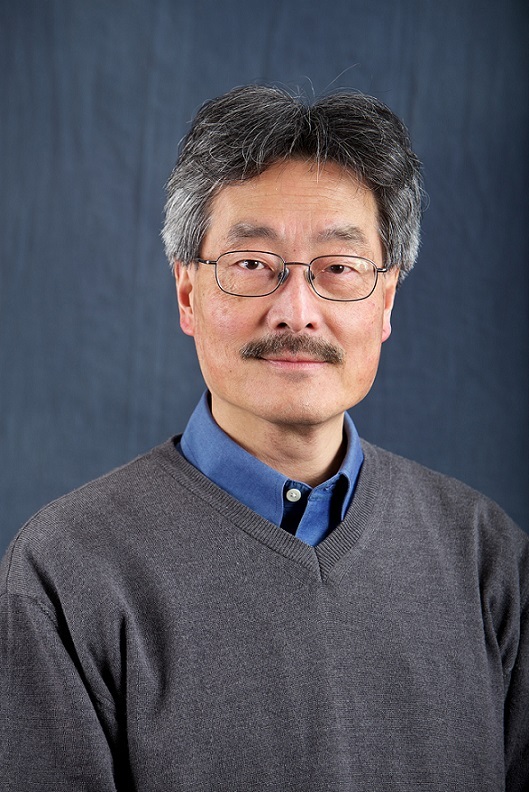 Dr. Rodney Ho is the TLC-ART principal investigator and program director, professor and presidential entrepreneurial fellow of the University of Washington. Read more. 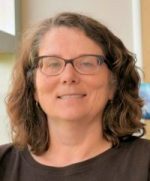 Dr. Ann Collier is the TLC-ART Co-Director, Co-Investigator and has been performing HIV-related clinical research for over 25 years with an emphasis on antiretroviral therapy. Read more. 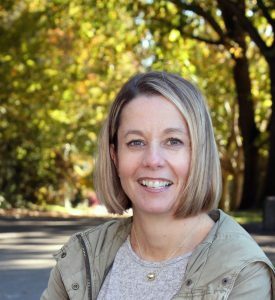 Dr. Deborah Diamond has extensive experience in cell biology, biochemistry and the application of systems biology approaches to the study of virus-host interactions. Read More. 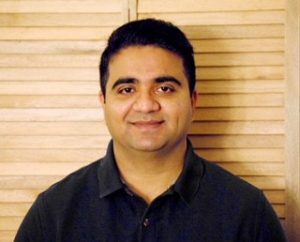 Dr. Gaurav Gulati has done B. Pharmacy, MS Pharmacology and Ph.D. in Pharmaceutical Sciences. As a Ph.D. graduate, he developed polymeric nanoformulations for sustained release of anti-tuberculosis drugs. Read More. Dr. Florian Hladik has spent four years working with HIV/AIDS patients in outpatient and intensive-care settings and witnessed the devastation caused by the HIV epidemic. Read More. 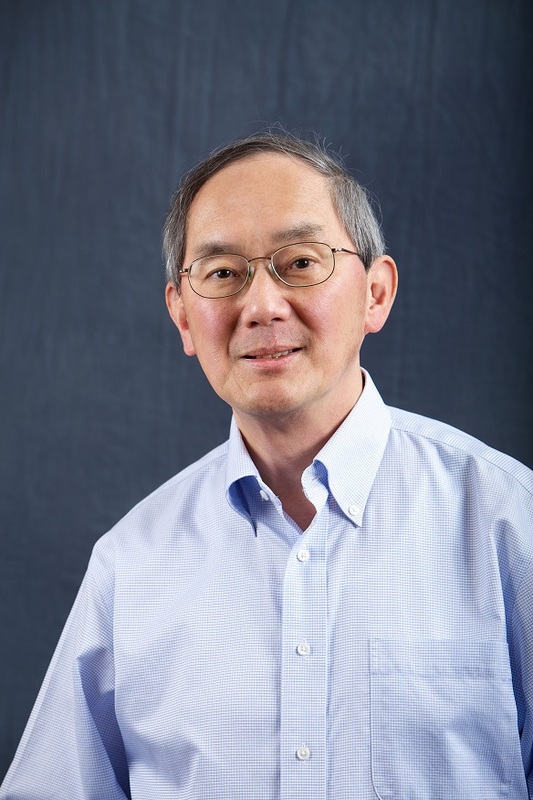 Dr. Shiu-Lok Hu has been active in HIV/SIV vaccine and pathogenesis research for the past 29 years. Read More. Chris Jonsson, HeMBA is the Program Operations Manager for both the UW TLC-ART and UW ACTU programs. Read More. 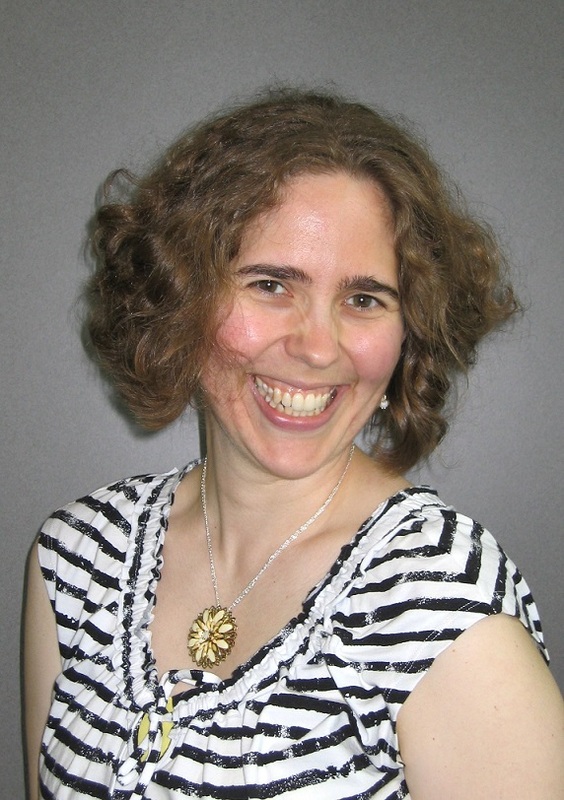 Loren Kinman, MS has been with the University of Washington since 1996. 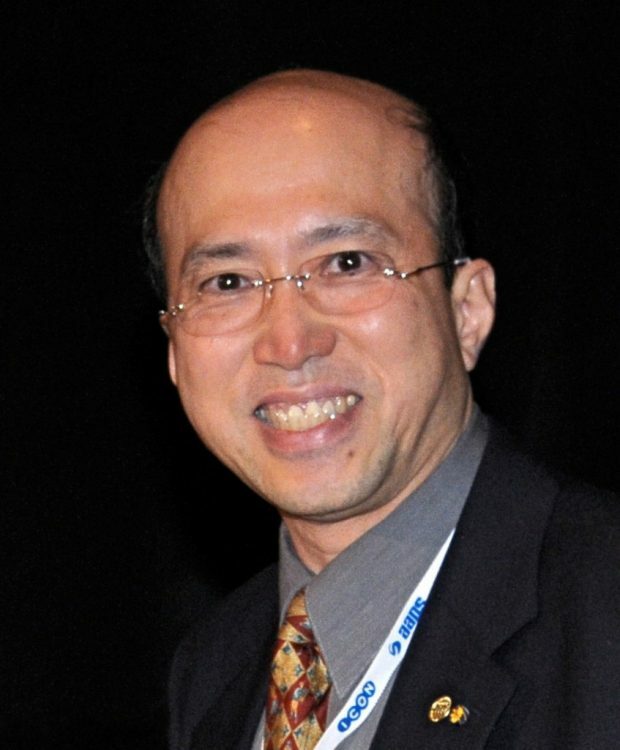 He is the author, along with Rodney Ho, of several early seminal works on lipid-drug association and targeting of HIV protease inhibitors to the lymphoid tissues. Read More. 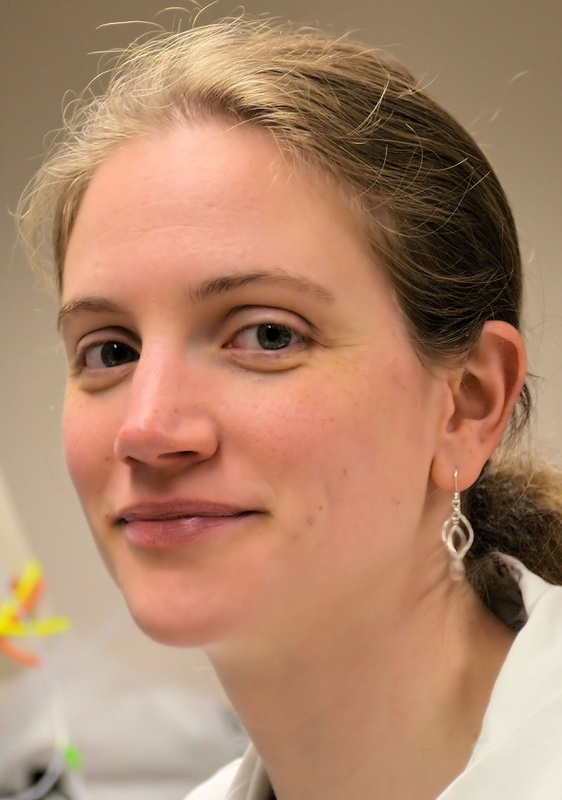 Josefin Koehn, MS has worked for four years as a research scientist in Dr. Rodney Ho’s lab, a recognized entrepreneur and expert in the field of nanoparticle-based drug delivery, where she has concentrated on the analytical studies of HIV drugs. Read More. 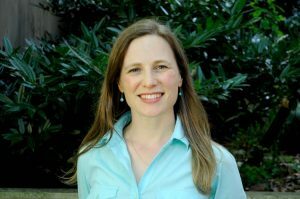 Sarah Lane recently joined Dr. Rodney Ho’s lab as a research scientist. She graduated from Loyola University Chicago with a degree in biology, and has since gained an array of experience in the sciences. Read More. Dr. Lisa McConnachie is a research scientist and laboratory manager for Rodney Ho. She received her PhD in Pharmaceutics from the University of Washington in 2002 with Dr. Ho as her advisor. Read More. Dr. Qingxin Mu joined Prof. Rodney Ho’s lab as a Research Scientist in June, 2017. Dr. Mu received his PhD degree in Shandong University in China, 2010. Read More. 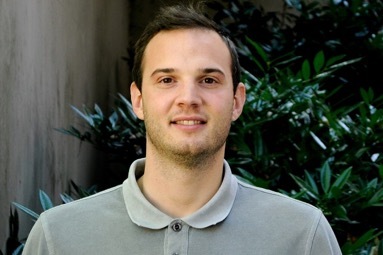 Dr. Simone Perazzolo is a Senior Postdoctoral Fellow for the physiologically-based mathematical/computational modeling (e.g. PBPK). Read More. Dr. Danny Shen is an experienced researcher in clinical pharmacology, specializing in drug metabolism and pharmacokinetics. Read More. 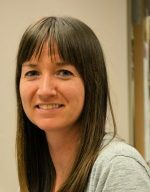 Dr. Laura Shireman is a research scientist and research coordinator for the UW Pharmacokinetics Lab, working for Dr. Danny Shen. Read More. 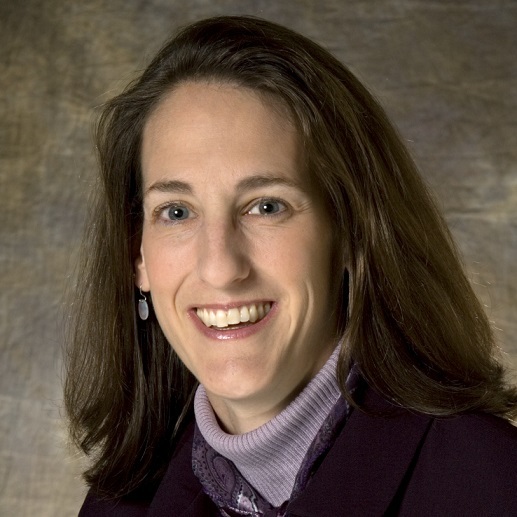 Dr. Jane Simoni is a licensed clinical psychologist specializing in the development and evaluation of health promotion interventions. Read More. 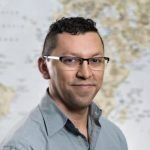 Ken Tapia, MS is a master’s-level biostatistician with the Center for AIDS Research (CFAR) at the University of Washington, working under Dr. Sarah Holte to provide statistical support to collaborating investigators. Read More. 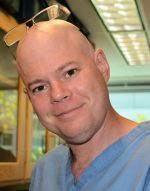 Dr. Piper Treuting is a board-certified pathologist and scientist uniquely trained to perform and supervise studies that utilize models of human disease. Read More. 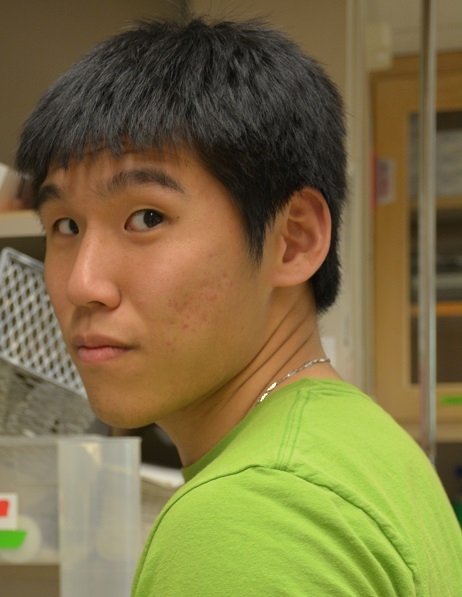 Jesse Yu joined Dr. Rodney Ho’s lab in the summer of 2015 as a graduate student in the Department of Pharmaceutics. Read More.